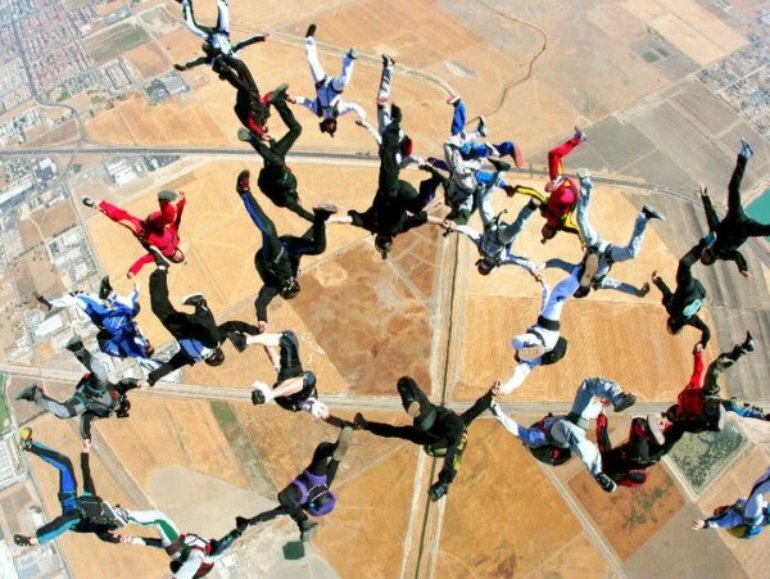 Experienced jumpers are always welcome at Skydive Capitol City. 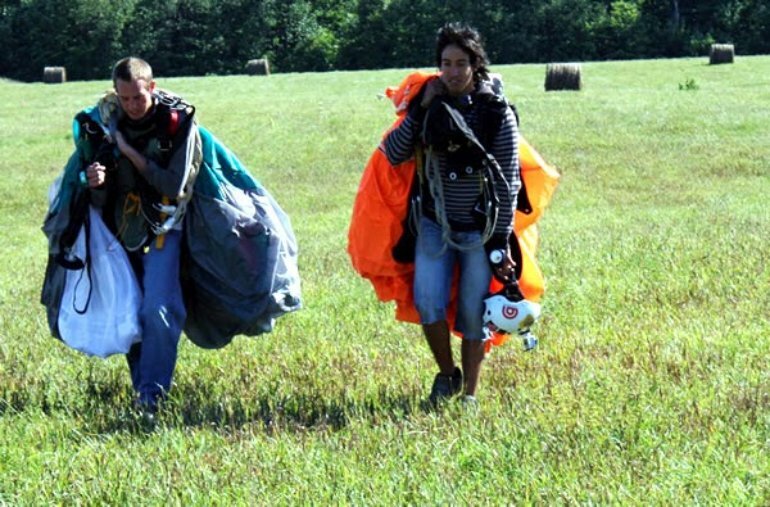 We require AADs (Automatic Activation Device sky diving equipment) at Skydive Capitol City and you must be a USPA (U.S. Parachute Association) member. We have temporary USPA membership paperwork for those who live outside the United States.